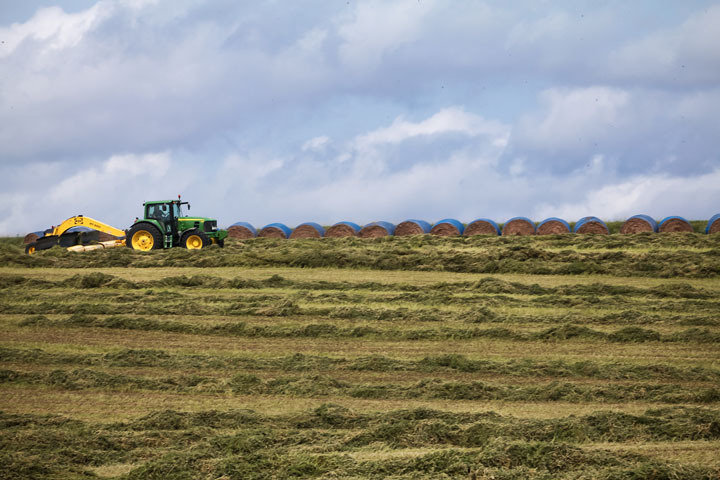 Scott Wegner rakes cut alfalfa into windrows. 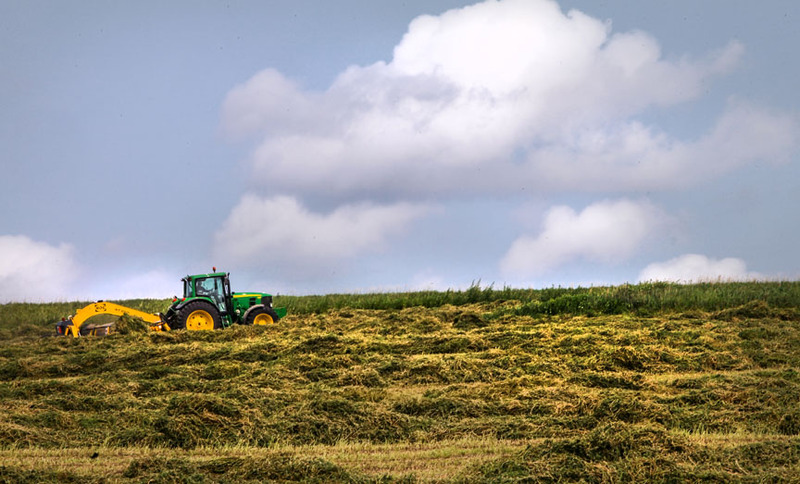 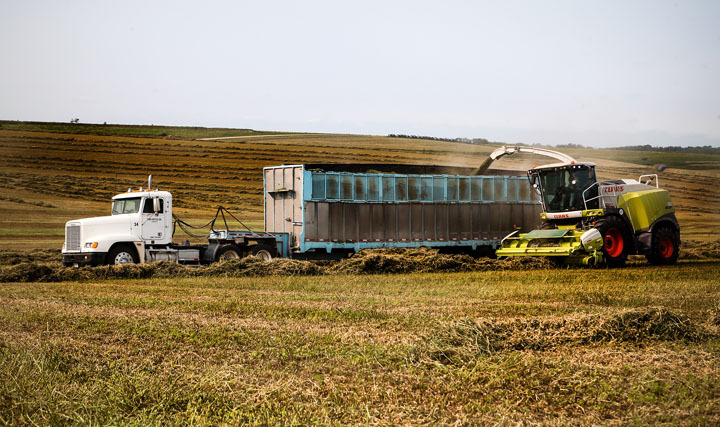 A forage harvester blows chopped alfalfa into an open trailer. 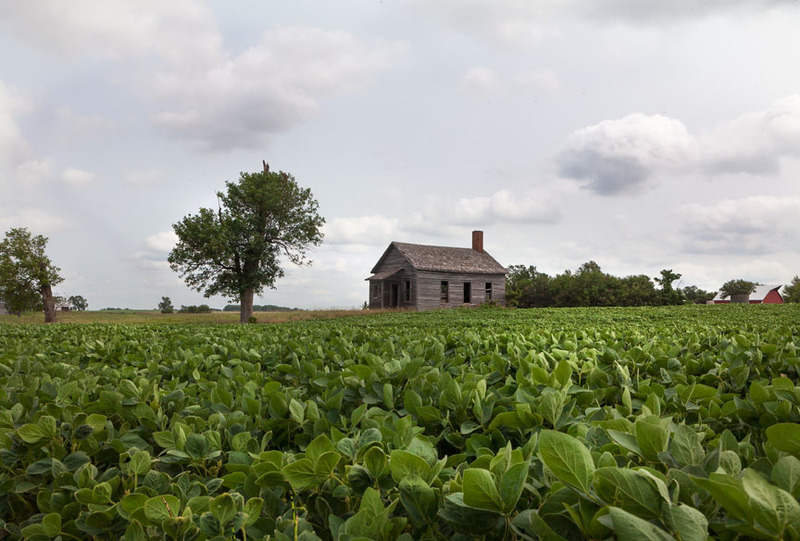 Sunshine and cool breezes made for a nice ride along county roads in mid-July to view lush fields of corn and soybeans and farmers cutting and harvesting alfalfa. 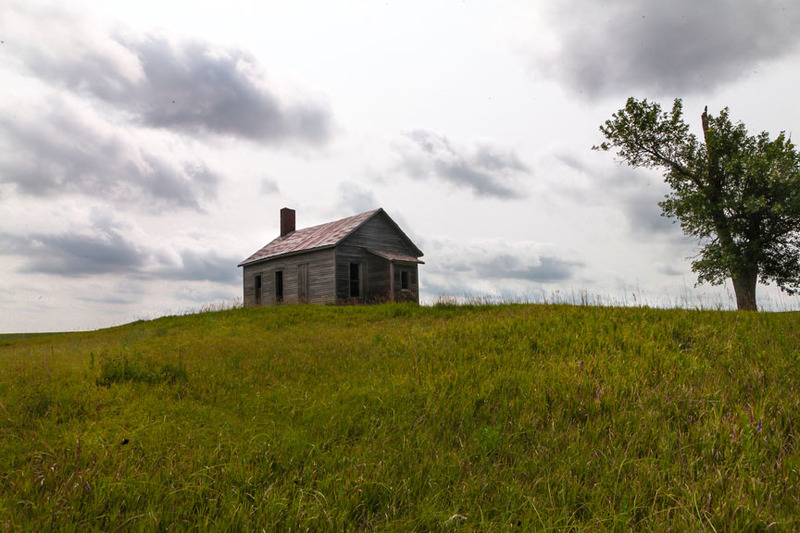 No matter what the season, when I’m out driving along country road 15, it is hard for me to pass by the old Neff schoolhouse without stopping to make some pictures.